All of us at Silk Road Treasure Tours would like to express our sincere thanks to our fellow employees, partners, and travel agents, for their unique talents and loyal support. To celebrate our 10th Anniversary year we're making 2018 a very special year for our travelers with a series of special events and anniversary tours. Join us celebrating 10 years in the travel business, throughout Central Asia, the China Silk Road, the Caucasus and Mongolia. Wherever you see our Ten-Year emblem you will also see details of our special events. 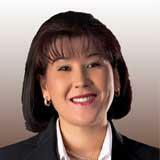 Go to "Our specials" for up to date offers. Joining our 10 Year celebration emblem on our website is our latest 2017 Condé Nast Travel Top Travel Specialist badge. Once again, we've added this to our accolades as Trusted Travel Expert. ! 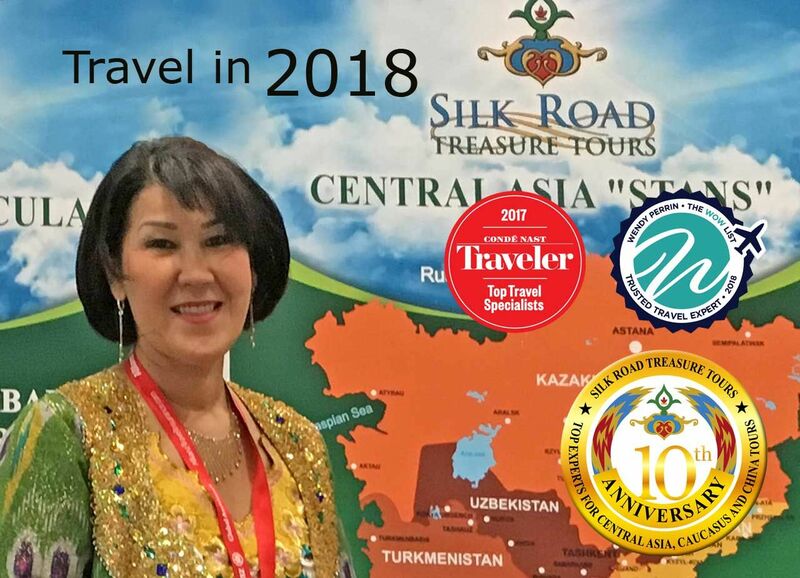 Rounding off our new look is the 2018 Wendy Perrin endorsement, the Influential travel maven Wendy Perrin dubbed Zulya Rajabova, president of Silk Road Treasure Tours a "trusted travel Expert for Uzbekistan and the Silk Road.